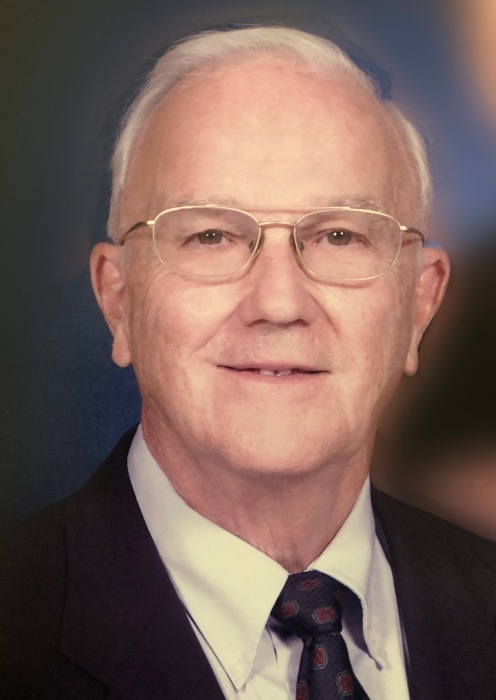 Mr. Thomas W. “Tommy” Ives, 86, of Lake City passed away Friday, February 8, 2019 at Haven Hospice Suwannee Valley Care Center in Lake City. Born in Washington, D.C. on August 20, 1932 to the late Wilbur and Mildred Watts Ives, Mr. Ives lived briefly in Richmond ,VA before moving to Lake City, Florida in 1936. A graduate of the Columbia High School Class of 1950, Mr. Ives was awarded a football scholarship to attend the University of Florida where he played football from 1951-1954 and remained an avid Gator fan throughout his life. He was a member of the SAE Fraternity and Florida Blue Key, was a cadet in the Air Force ROTC program and was later commissioned as a 2nd Lieutenant in the USAF serving in Morocco. He graduated from the University of Florida with a degree in Civil Engineering and enjoyed success in two different careers as a retail manager of Bruce’s Clothing Company for 30 years and later retired from the Florida Department of Transportation. He was very active with the First Presbyterian Church where he was a member of the choir for over 50 years and also served as an Elder. A lifelong Scout, Mr. Ives received his Eagle Scout Award at age 16 and later served as the Scoutmaster for Boy Scout Troop #85. Mr. Ives was a charter member of the first Columbia County Zoning Board and Past President of the Lake City Rotary Club. He was preceded in death by his sister, Diane “Sissy” Ives Forton. Mr. Ives is survived by his wife of 60 years, Patty Bruce Ives of Lake City; son, Bruce Ives of Gainesville; daughters, Patricia Ives Briggs (Scott) of Atlanta, GA, and Mary Ann Ives Lowe (Duncan) of Peachtree City, GA; grandchildren, Alexis Ives of St. Petersburg, FL, Ansley Briggs Beutler (Stephen) and Rebecca Briggs all of Atlanta, GA, and Emery Lowe (Madison) of Ft. Rucker, AL. Memorial Services for Mr. Ives will be held on Saturday, February 16, 2019 at 11:00 A.M. at the First Presbyterian Church in Lake City with Reverend Ken Goodrich officiating. A reception and visitation will follow in the Church Fellowship Hall. In lieu of flowers the family requests that memorial donations be made in honor of Tommy’s love of animals to the Lake City Humane Society at 1392 NW Shelter Glen Lake City, FL 32055 or to the First Presbyterian Church at P. O. Box 469, Lake City, FL 32056.